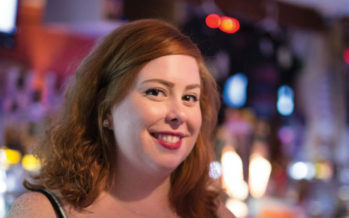 I sat down with Mary K. Gross for this issue’s bartender portrait. I’ve known Mary for a while and have always appreciated her cozy ‘bar-side’ manner. She also makes some great cocktails (or in my case, pours some great shots).